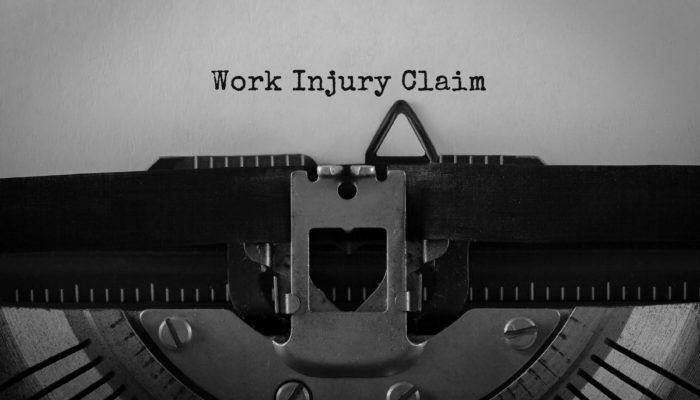 After a workplace accident, many injured workers assume that workers’ compensation insurance coverage will pay for all financial losses they have suffered as a result of the accident. This is not the case. Workers’ compensation covers only very specific medical and disability payments. It does not cover pain and suffering, property damage, or other losses. These losses can be expensive. 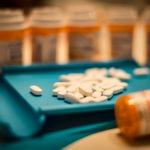 Many workers may have to file a third-party action in order to access alternate sources of compensation for such losses. An experienced Arizona workplace accident attorney can help you determine how best to protect your legal rights after sustaining an injury on the job. Workers’ compensation coverage is a trade-off for injured employees. They do not have to prove who was legally responsible (“liable”) for the accident. Simply being injured within the scope of employment enables an employee to access workers’ compensation coverage. But because of this, the coverage is limited. 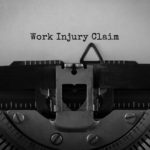 It is therefore important that injured workers explore other sources of compensation available to them. What is a Third Party Action? A third party action is a separate legal claim against another individual (or company, or other legal entity) which bears legal responsibility for the workplace accident. Many types of workplace accidents give rise to a third party claim, in addition to a workers’ compensation claim. For example; a negligent driver causes an accident with a work vehicle. The workers inside are injured and seek workers’ compensation coverage for their medical bills. The injured workers also have a third party action against the negligent driver, who is legally obligated to compensate their pain and suffering and other legal losses not covered by their employer ’s workers’ compensation insurance. Workers may also have third-party claims against manufacturers who make defective equipment or vehicles which cause a workplace injury. These “products liability” claims apply to any manufacturer of consumer goods. Such companies have a legal duty of care to manufacture products which are safe for ordinary uses by consumers. Products which have defects in design or manufacturing can cause injuries (including injuries in the workplace). Such injury victims have a legal case against the product’s manufacturer. Lately, many federal regulations promoting workplace safety have been removed, exposing workers to unnecessary risks. Workers should not ignore these important policy changes. The American Federation of Labor and Congress of Industrial Organizations, for example, is observing Workers Memorial Day on April 28, 2018. This is a day to honor those who have suffered workplace injuries and been killed on the job. The AFL-CIO is also using the occasion as a call to action for workers who wish to fight for renewed safety regulations in the workplaces of America. Want more? Learn about your rights in an accident with a self-driving car. After any work accident, it is important to consult an experienced Arizona personal injury attorney as soon as possible. You have legal rights to compensation which might not be fully covered by worker’s compensation coverage. Schedule your free consultation with the Fite Law by calling (602) 368-1869, or sending an email to info@fitelaw.com. Our experienced attorneys will fight hard to access all sources of compensation to which you are entitled as the result of a workplace accident.